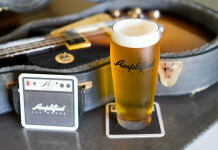 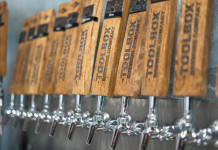 Since 2007 Brewery Tours of San Diego’s knowledgeable staff has been dedicated to educating guests on the unique histories and processes of San Diego’s popular breweries. 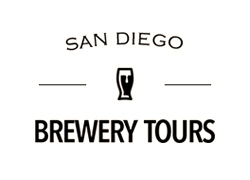 San Diego Brewery Tours is dedicated to providing unmatched luxury transportation and a memorable brewery tour experience. 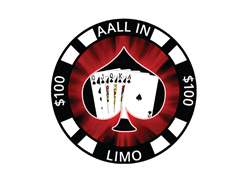 They offer a fleet of luxury vehicles that can accommodate any private tour driving needs. 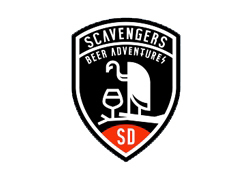 Scavengers combines fun & craft beer into an all-inclusive beer adventure. 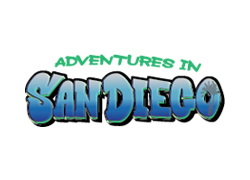 Ride along with them in their vintage 1973 Swiss Military Safari Jeeps around the sunny San Diego coast. 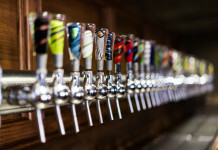 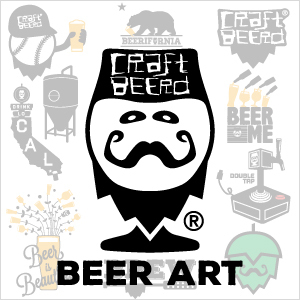 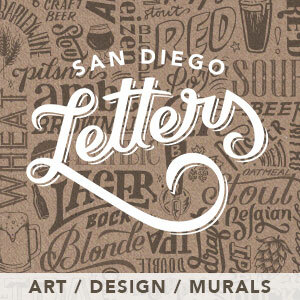 Your local tour source for trips to San Diego’s North County breweries. 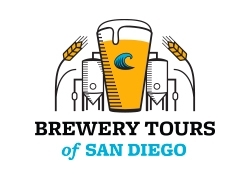 San Diego Beer Tours offers individual & private tours of the area’s breweries with transportation, guides, tastings & more. 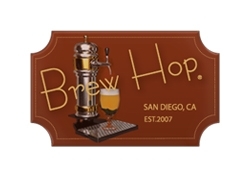 Brew Hop is a San Diego brewery tour company that is unique and professional, providing a regional beer tasting experience that their guests never forget. 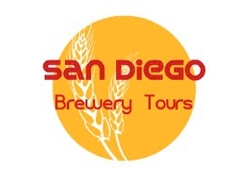 Adventures In San Diego brewery tours are private, educational based tours with local insight and knowledge. 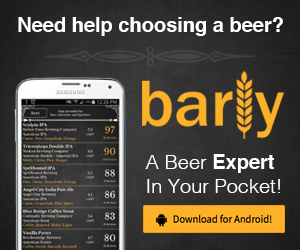 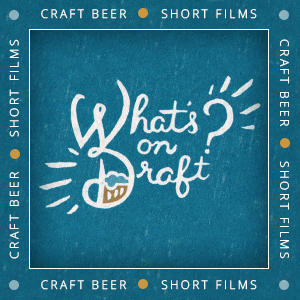 If you want to have a great time while learning about beer, they are the company for you.